If your child loves LEGO as much as mine, then you are going to want to remember this fun, free event at your local Toys "R" Us! 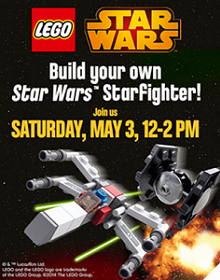 Come build a LEGO Star Wars Mini TIE Fighter and LEGO Star Wars Mini X-Wing at Toys “R” Us! Plus, your child gets to take it home with them! 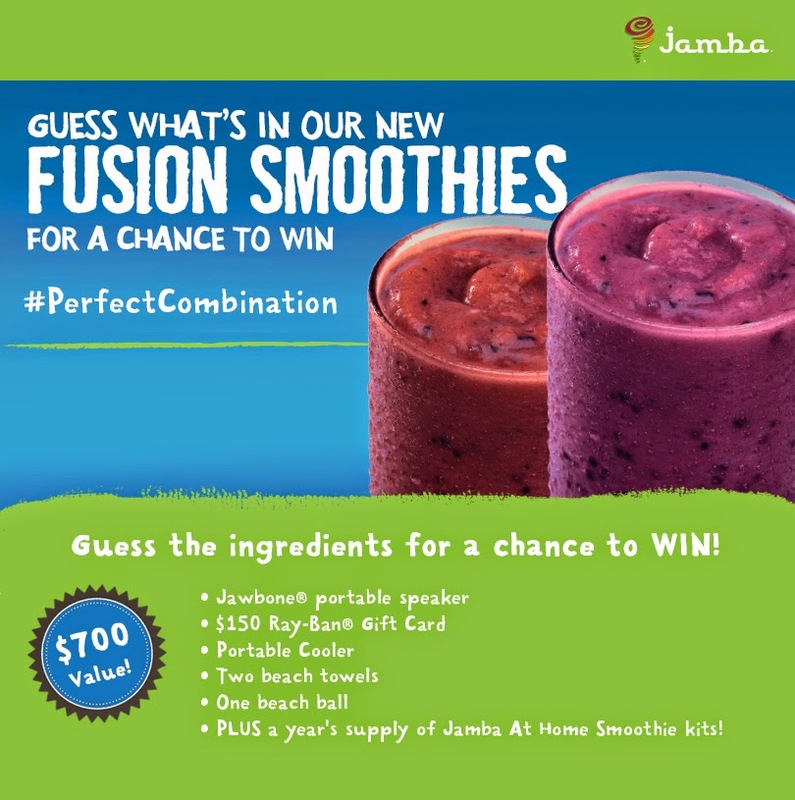 Jamba At Home Smoothies Announces Two New Flavors‏ - Enter to WIN a #PerfectCombination Summer Prize Package! Jamba At Home Smoothies has some exciting news! Red and Blue Fusion smoothies will be joining Jamba’s line of at home smoothie kits. If you guess the perfect combination of fruit & veggie ingredients in each new flavor, you have a chance to win a summer prize package worth $700! One (1) Grand Prize winner receives a prize package AND a year's supply of smoothie kits! Four (4) randomly selected winners will receive the prize package & a month's supply of smoothies. The perfectly combined summer prize package valued $700 includes a Jawbone® portable speaker, $150 Ray-Ban® gift card, portable cooler, two beach towels, one beach ball, plus coupons to enjoy the new flavors for yourself! Don't forget to share and enter daily for more chances to win! 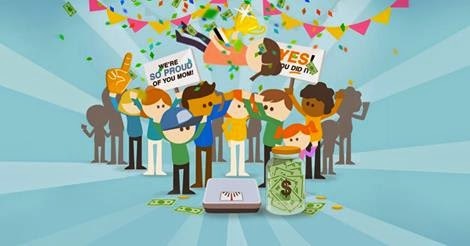 Lose Weight & Win Cash - Diet Bet! Are you currently trying to lose weight ot thinking about starting to lose weight? I know that taking that first step can be scary, but I also know that motivation is what keeps us moving towards our goal! A friend of mine turned me on to this site Diet Bet where you can compete to lose weight and win money at the same time. I know we all need a little motivation some times to exercise and keep our eating healthy so I decided to start one on my own. The contest starts May 5 and runs for 4 weeks. It is $25 to enter. All you have to do is lose 4% of your body weight in 4 weeks and you win! The pot of money gets equally split between the winners, so as long as you lose your 4% you win $$. Savings.com and Home Depot are giving away $3,000 worth of gift cards and it’s easy to win! From now until Wednesday, April 23rd at 7:00 PM EST Savings.com and Home Depot will be giving away $1,000 in gift cards each day! Winners will receive a $20 Home Depot gift card and can enter once a day to win more than once. To enter the #SpringIntoSavings giveaway, visit the Home Depot page on Savings.com! - 150 people will win $20 eGift Cards over a three day period! 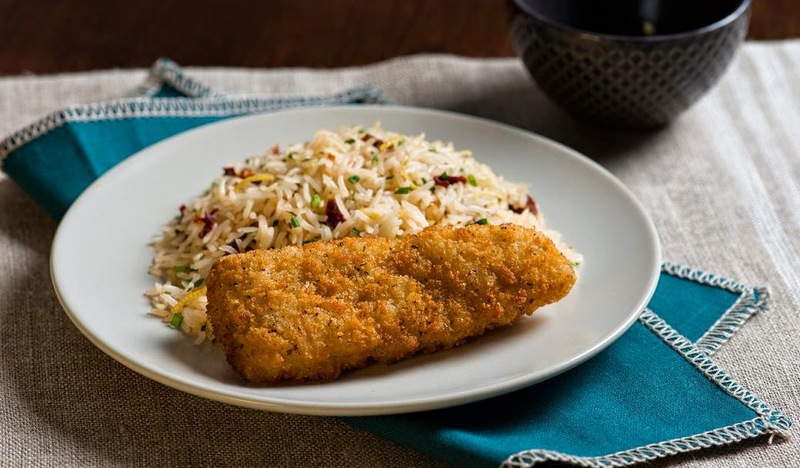 Great Deals on #HealthyEssentials from J&J – Over $55 of Printable Coupons Savings in April! If your family is active and enjoys the outdoors, then you already know how important it is to have the basic healthy essentials on hand. Especially now that the weather is warming up and families are spending more time outdoors. Now is the time of the year for scrapes, scratches, rashes, bug bites, and boo-boos! Having a stock pile of band-aids, sun care protection, anti-itch and triple antibiotic ointments, lotions, and a first aid kit can make the world of difference in comforting and making a hurt child feel better, quicker! The HEALTHY ESSENTIALS® program is offering amazing printable coupons, tips & tools and so much more for all the products you and your family love. You can save over $55 by visiting http://www.HealthyEssentials.com in April and signing up for HEALTHY ESSENTIALS® coupons and offers. 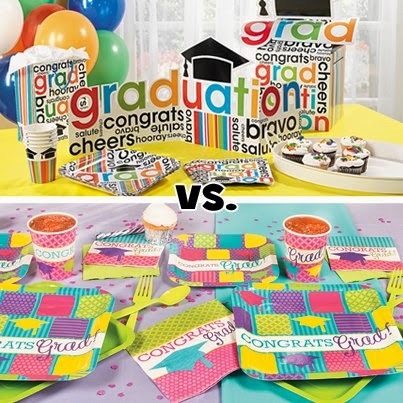 Frugal Party Supplies, Party Favors & Decorations: Choose Oriental Trading! As a frugal shopper and party planner, I'm always looking for great deals on party supplies, party favors, and party decorations. One of my favorite places to cash in on great deals is through Oriental Trading. Even if I am not planning a party, I look forward to browsing through their catalog every single time it arrives in the mail. I also frequent their website! One of my favorite sections is their clearance "less than perfect" items. I don't see their minor flaws or defects, instead I embrace the fact that they are going to help me stretch my party budget even further. Many times their flaws are as minor as being a little "off color" that the others. Think PEEPS for Spring & Easter! With warmer weather on the horizon and longer days filled with sunshine ahead, it's time to officially THINK SPRING! What better way to celebrate that spring has sprung than with PEEPS? I honestly can't imagine an Easter without PEEPS! We all have our own personal #peepsonality, and I was thrilled to receive a box of PEEPS to enjoy and share with my family. I've been browsing Pinterest, other blogs, and the web in general - and can't believe how many PEEPS recipes and craft ideas there are out there. So many of them I would never have thought of trying or making on my own. 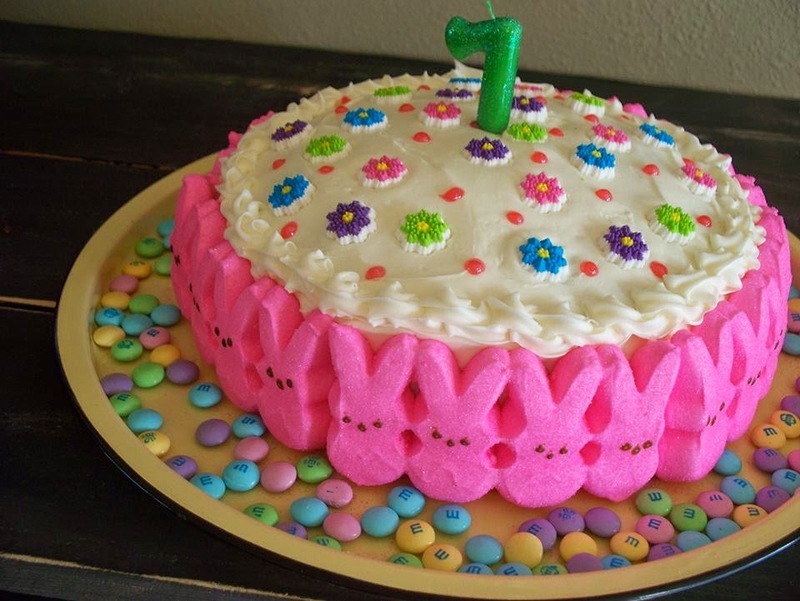 There are Marshmallow PEEPS cakes, PEEPS cupcakes, PEEPS wreaths, chocolate dipped and chocolate covered PEEPS, PEEPS S'mores, and so much more. 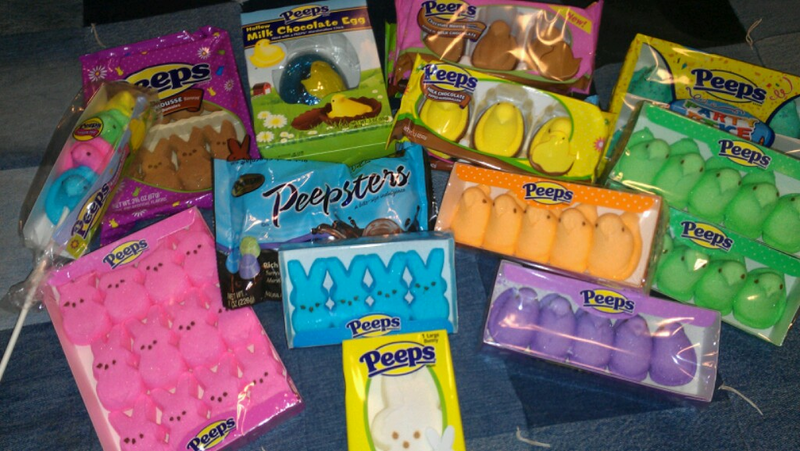 The PEEPS-ibilities and virtually endless. Help reach your health and fitness goals with monthly motivation from Bulu Box! 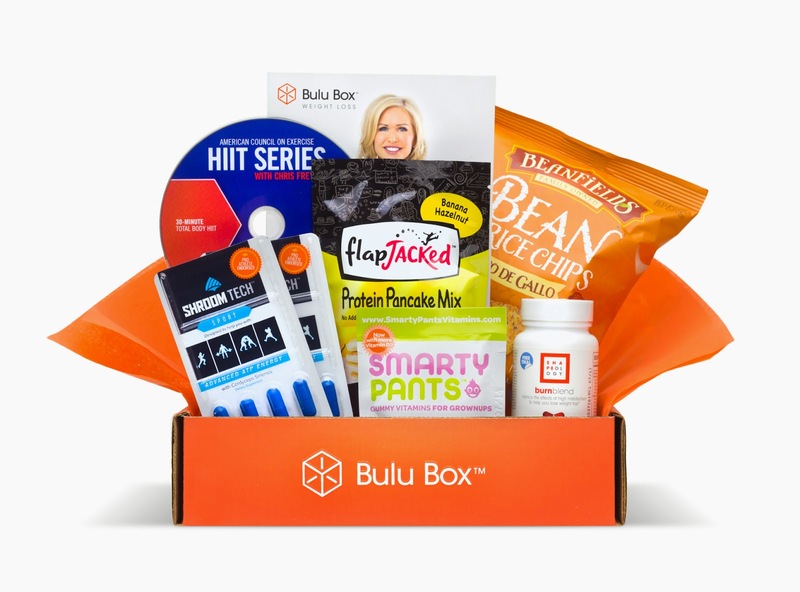 Bulu Box is the first health and wellness sample box. Each month of your subscription you will receive 4-5 premium vitamin and supplement samples to try. The aspect I love most about Bula Box is the ability to try a variety of health and wellness products without having to spend a lot of money. I hate when I purchase a product and then end up hating the taste, not getting the results I was expecting, or even possible having a bad reaction to the product. Bula Box takes all those worries away! Bula Box is a fun, simple way to try new health and nutrition products without a major investment. 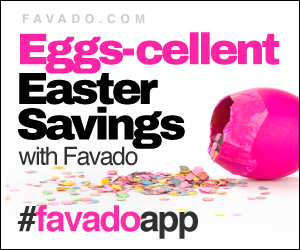 Favado Eggs-cellent Savings App - Save Big on Easter Dinner! If you are a frugal shopper like I am, getting the most for your money is always a top priority whenever you go grocery shopping. Savings are even more important when purchasing larger amounts of groceries for special holidays, like Easter! Whether you're shopping for your regular weekly groceries, or shopping for your Easter meal - you don't have to break the budget. Did you know that there is also an app for that? That's right... an app that will help you save money on all your Easter meal needs. Favado has an eggs-cellent savings app that shows you everything that is on sale at your local grocery stores. Making it easy for you to compare sale prices before you head out shopping. Shaving your legs and armpits is a necessary evil, especially during the spring and summer. As the weather begins to warm up, shaving becomes more of a regular beauty routine due to short sleeves, tank tops, swim suits and halter tops! It's important to remember that shaving can damage our sensitive skin, especially our armpits, and we need to remember to take special care to nourish our sensitive parts. Even our armpits! After all, they aren't as "stinky" as most people tend to think! This year join Dove® Deodorant in changing the way we care for our armpits. Shaving is a harsh but necessary part of beauty routines. To fix the damage done by a razor and restore beauty, simply use Dove Deodorant NutriumMositureTM after shaving to heal and protect sensitive skin. My kids and I absolutely love seafood, but due to our geographical location, we rarely get to enjoy fresh seafood. We make sure to make the most out of our meals while on the Oregon Coast every summer for family vacation. However, during the rest of the year we trust the Gorton's fisherman with our seafood needs. 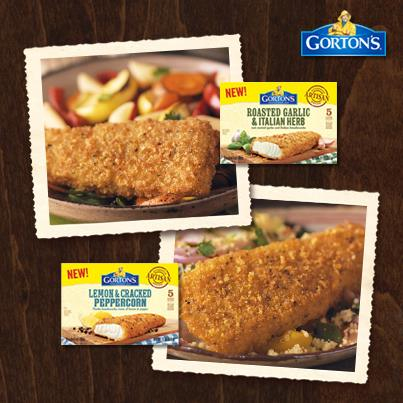 Being a part of the Gorton's blogger program allows me to try all the newest Gorton's seafood creations with my family. As an added bonus, I get to share the opportunity with my readers, so that they can try them as well - for free!